Each donation is 100% Tax deductible. Thank you for your support. On October 10, 2018, the Florida panhandle was struck by a devastating Category 4 Hurricane Michael. The storm remained strong and was a Category 3 at the time it hit the north Florida community of Marianna, Florida. 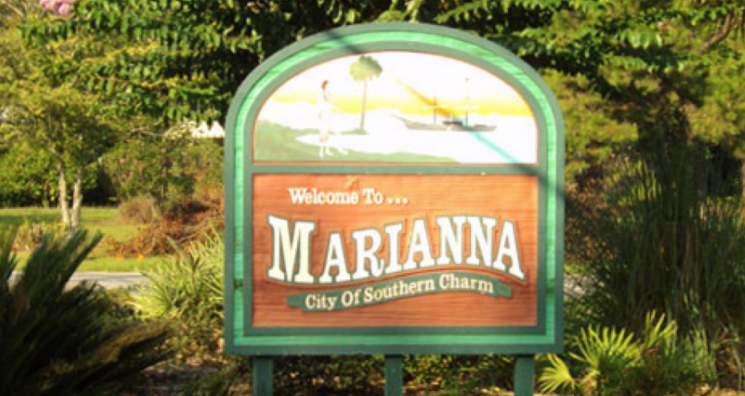 Marianna lies 60 miles north of the coast and its needs are immediate. The residents are anticipated to be without power for several weeks and they require basic items as they begin the process of rebuilding their lives. Your donation will support our efforts to provide the requested items of critical need. Thank you for your support!